Paris February 6, 2018 - Atari, one of the publishers and producers of interactive entertainment's most famous in the world, announces the signing of three new partnerships to expand in Asia RollerCoaster Tycoon ® Touch TM. Atari has developed a special version of RollerCoaster Tycoon ® Touch TM for each of the three countries: China, Japan and South Korea. Local teams from partners will ensure the marketing and services of media and community events. Based on the license RollerCoaster Tycoon, one of the best selling franchises in the world in the history of PC games, RollerCoaster Tycoon Touch is an innovative simulation game released in February 2017, adapted for mobile 3D version and with which players can create, manage and share with their friends around the world, their most creative theme parks. 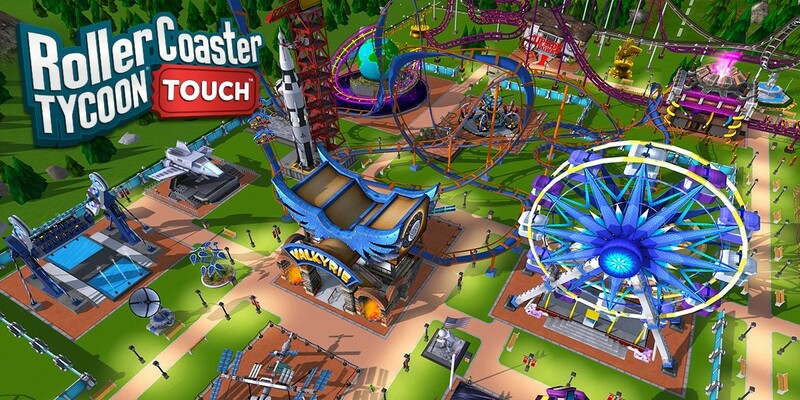 RollerCoaster Tycoon Touch knows a keen passion with nearly three million downloads and hundreds of millions of sessions played. Driven topped the list as the App Store and on Google Play RollerCoaster Tycoon Touch has received unanimous criticism from dealers and players, who do not hesitate to call the game a better experience for amusement parks virtual. 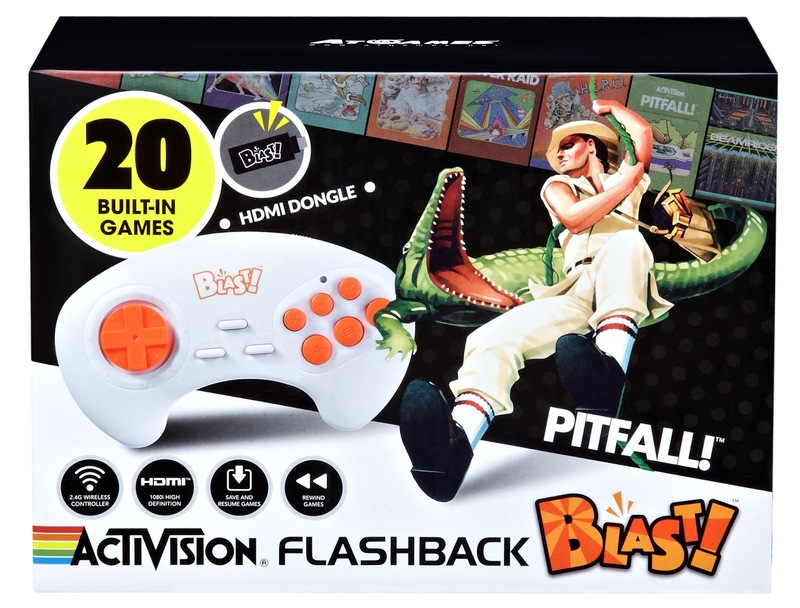 Game development for these new countries has necessitated changes in content and adapted to local cultures thus go far beyond a simple translation of text. Local versions gradually come out in the second calendar quarter 2018 and will be subject to specific communication at the appropriate time. 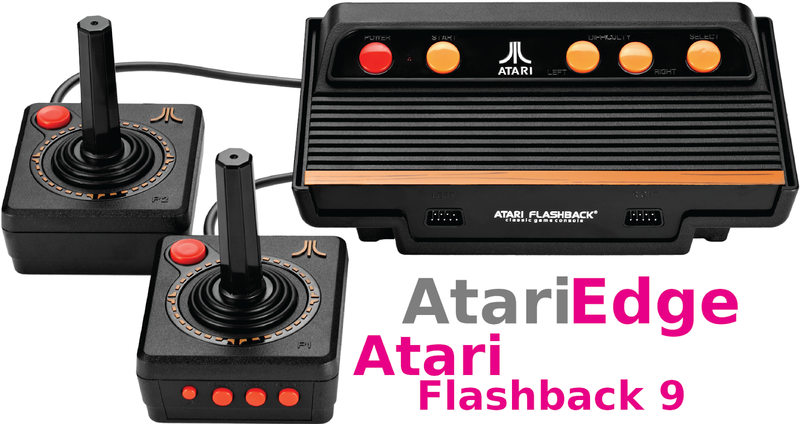 Atari will receive royalties on revenues generated by the game, without investment in marketing or community support. " 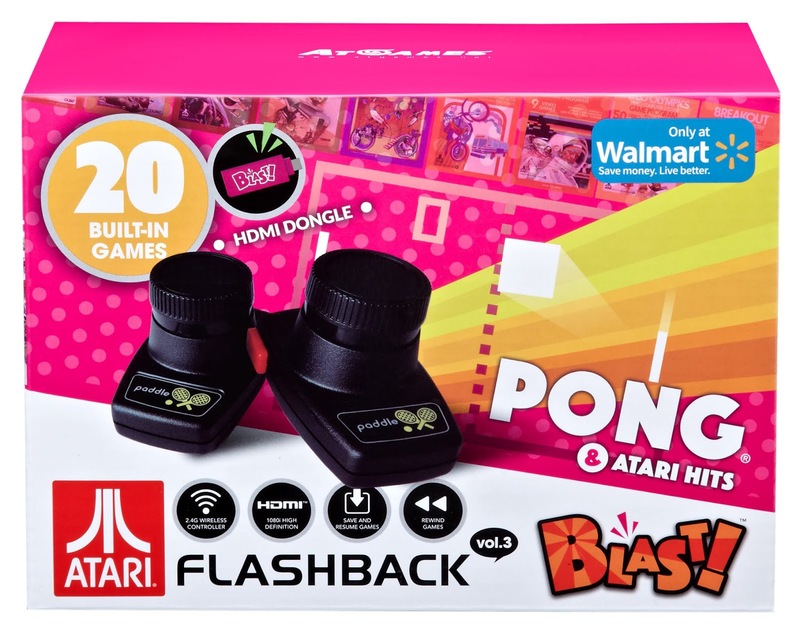 We are delighted to partner with new partners in Asia to develop our game over the long term in these new markets "Said Frederic Chesnais, CEO of Atari. " By signing these agreements and creating new content for each country, we have the opportunity to offer this game to millions of additional players ". For more information, visit: www.RollerCoasterTycoon.com, Like our Facebook page: www.facebook.com/rollercoastertycoon and follow us on Twitter @OfficialRCT .